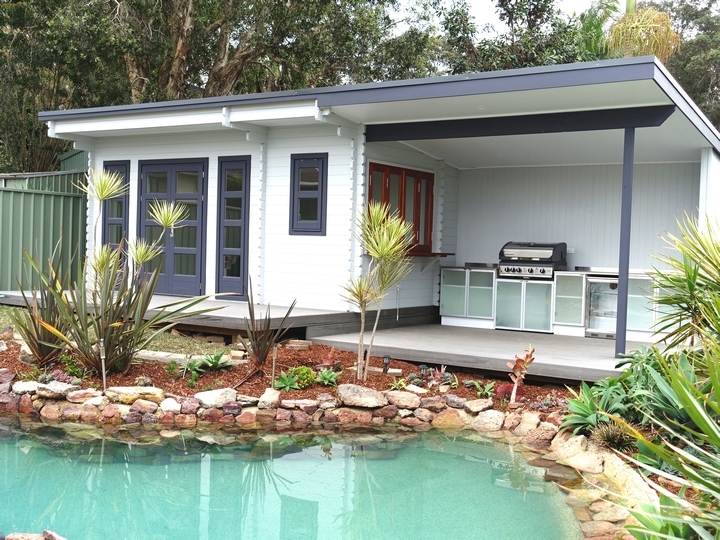 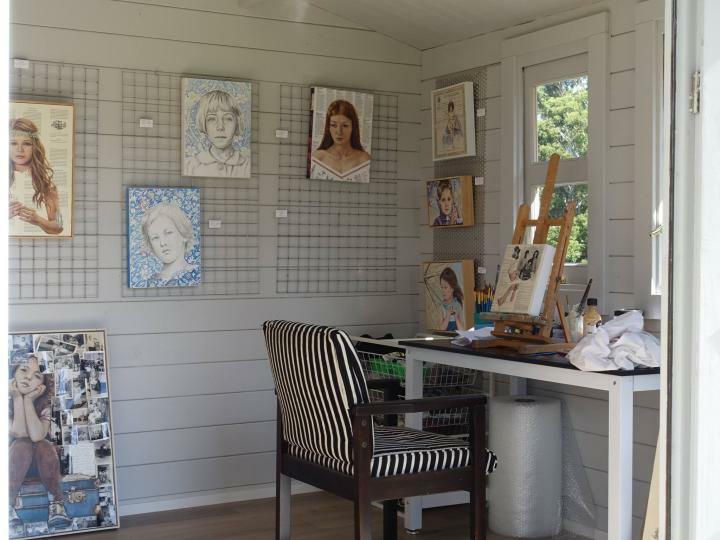 Welcome to YZY kit homes – a developer and manufacturer of quality backyard cabins and granny flats used as an extra room to accommodate guests, rent out as a B&B, for Art/Painting Studio, a She shed, holiday property accommodation, Mans cave, Pool house, Music studio, Home Office, Teenage or Parents retreat, you name it. 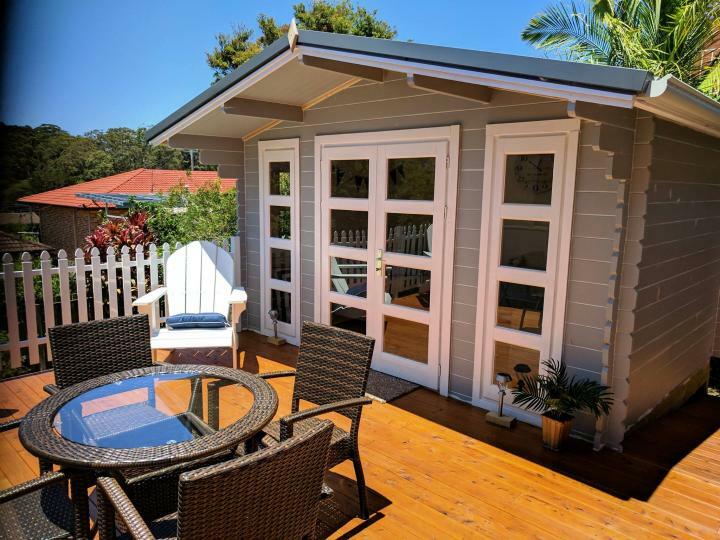 YZY backyard cabins and granny flats are built from the best materials available on the market and you’ll never be disappointed by choosing our cabin or granny flat. 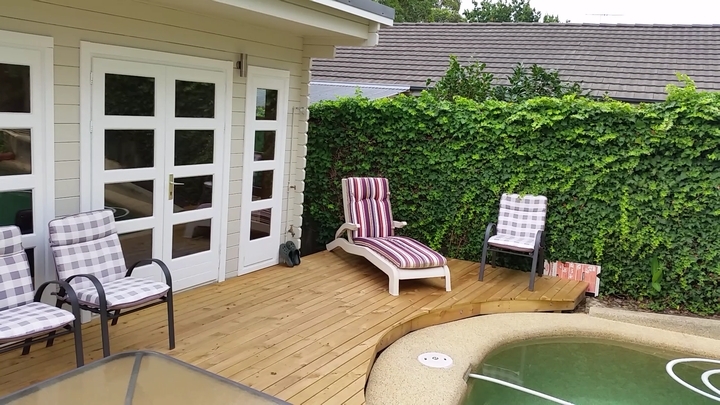 It will take from 1 to 5 days to complete your dream backyard cabin or granny flat. 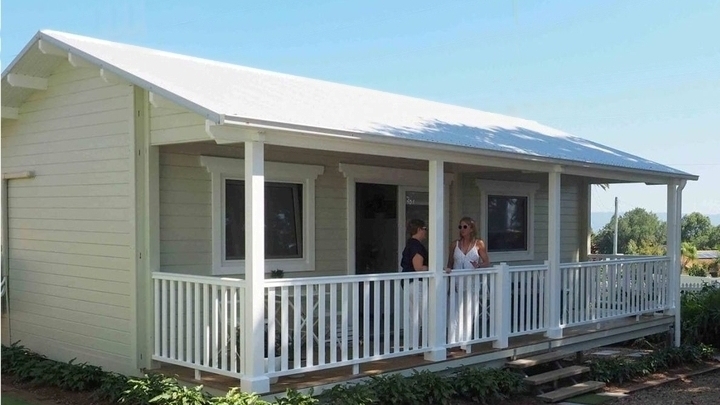 This means lower building costs (reduced labor time) and no mess on your property. 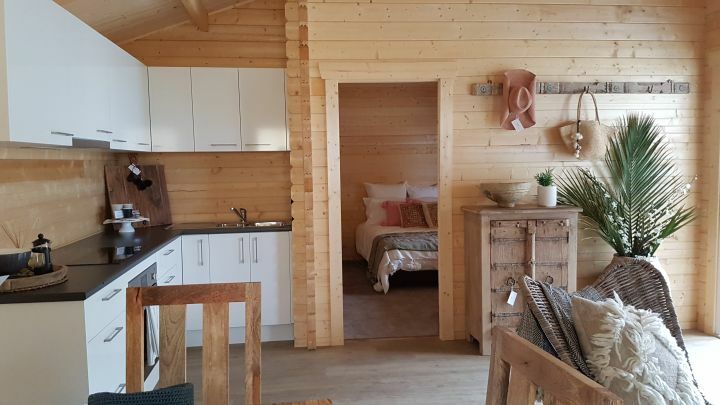 Your local builder and supplier will be looking after you all the way – from the site inspection and consultation how to best satisfy your needs until your dream cabin is completed. 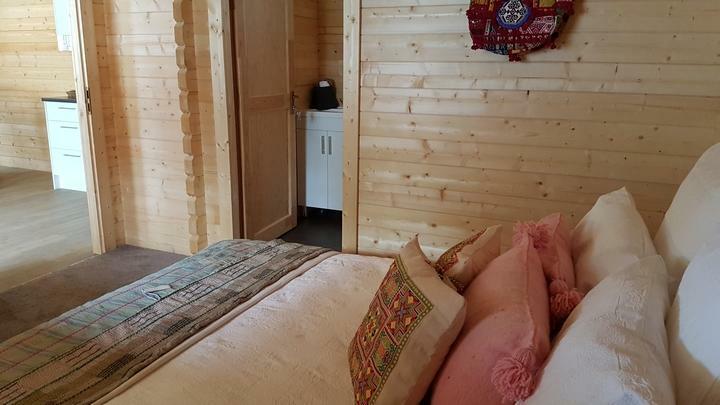 Our backyard cabins are easy customisable, so you can tailor windows placement, choose custom size decking, flooring, kitchenette or any other interesting ideas? 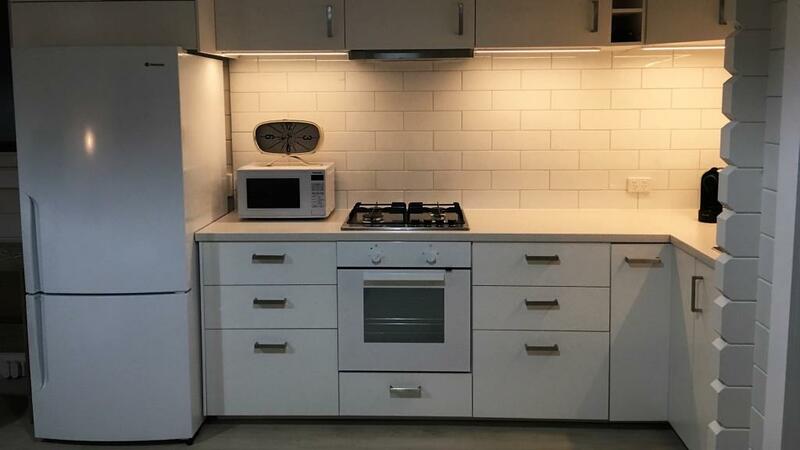 Bring it on! 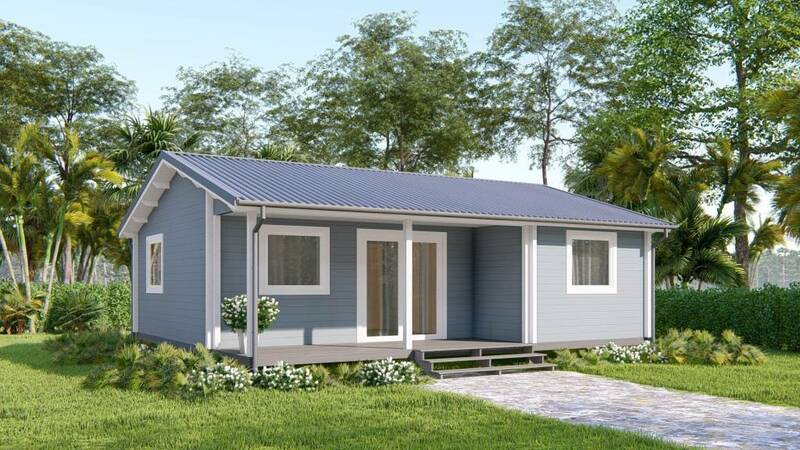 YZY Kit Homes are revolutionizing the Cabin and Granny Flat Market, professional installation teams, quality European materials and a level of professionalism not often seen in the building industry. 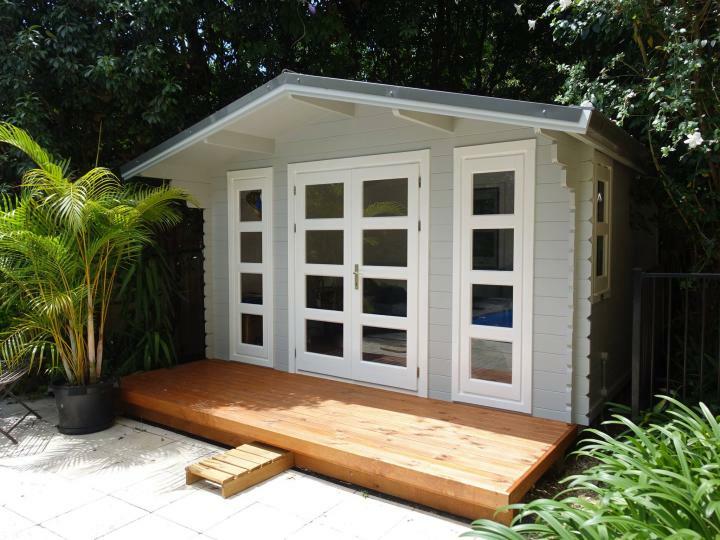 Need more information on backyard cabins or granny flats?